BMW have officially announced the BMW M4 GTS which they showed in concept form at Pebble Beach earlier this year. 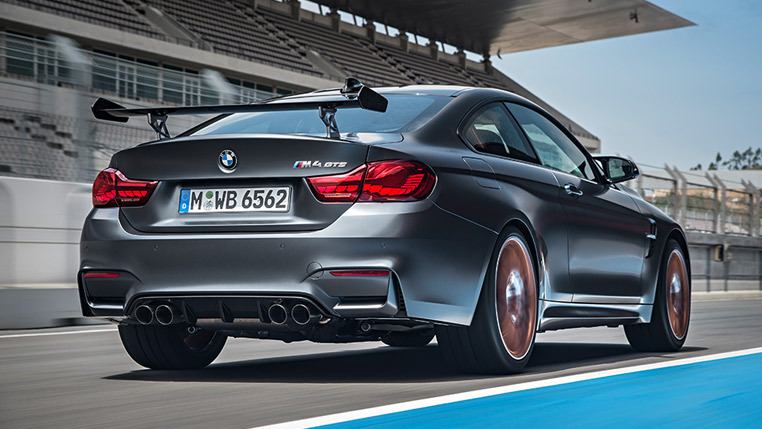 In the words of BMW in their official press release the BMW M4 GTS is ‘quite simply, the fastest production road car the brand has ever offered to customers’. The GTS version of the M4 will be limited to just 700 examples, of which only 30 will reach UK shores. 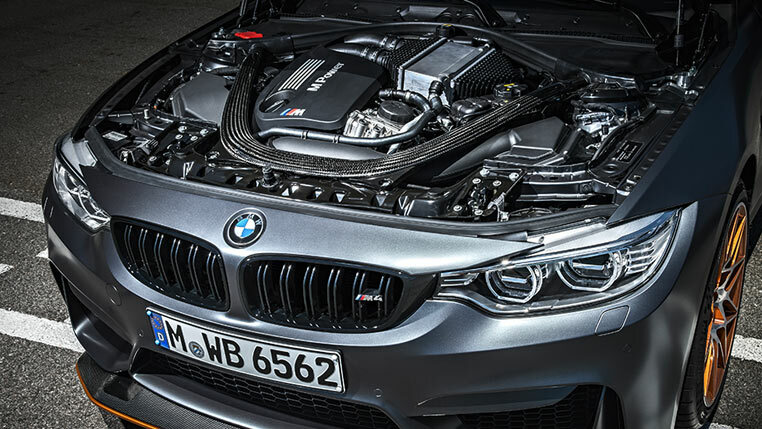 The car itself features a whole host of changes over the standard M4 with the 3.0-litre six-cylinder twin-turbo petrol engine increasing in power from 431hp to 500hp and torque from 406lb ft to 442lb ft. The power gains come thanks to a new water injection system that feeds a fine spray into the induction system allowing more boost from the engine. 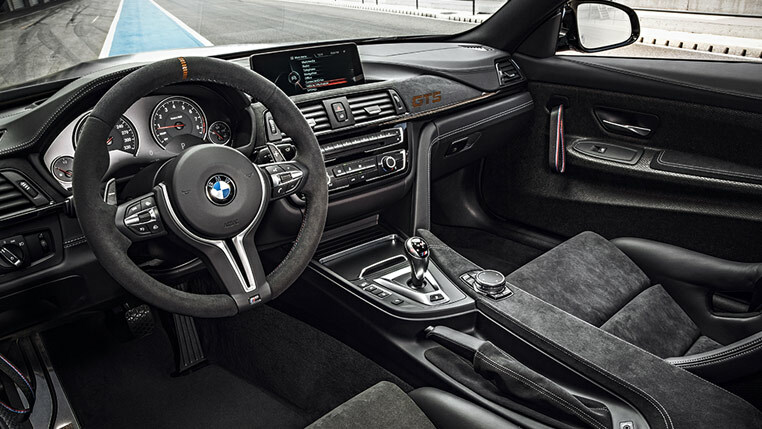 In addition to the increased performance the GTS features extensive weight reduction and aerodynamic improvements over the standard M4. The GTS weighs-in a at just 1,510kg and BMW claim that thanks to it’s lightweight design the car offers ‘a truly authentic motorsport-derived driving experience’. How fast is the BMW M4 GTS? Performance figures for the BMW M4 GTS are very impressive. 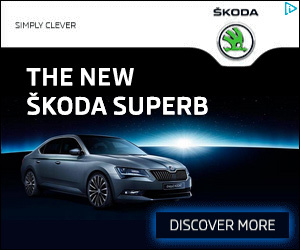 0-62mph takes just 3.8 seconds with a top speed limited to 190mph. The car was heavily developed at the Nürburgring and has set a claimed lap time of 7mins 28 secs which is almost 30 seconds quicker than a standard BMW M4. How much does the BMW M4 GTS cost? 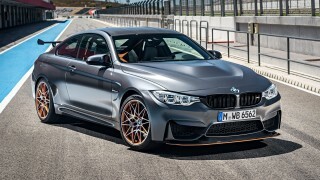 The M4 GTS will cost £121,770 OTR in the UK and is scheduled for launch in June 2016. The BMW M4 GTS will make it’s world debut at the Tokyo Motor Show on 28 October before production commences in March 2016.